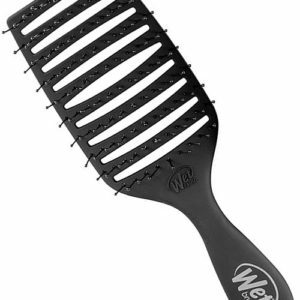 The Wet Brush Shine Professional Gently detangles while it spreads your hair’s natural oil for luster and shine. Works great with dry shampoos and conditioners. 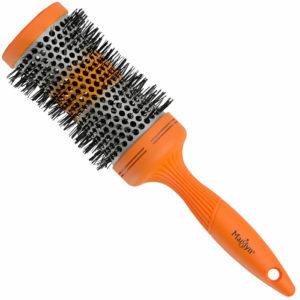 The natural premium boar bristles add shine and remove impurities. 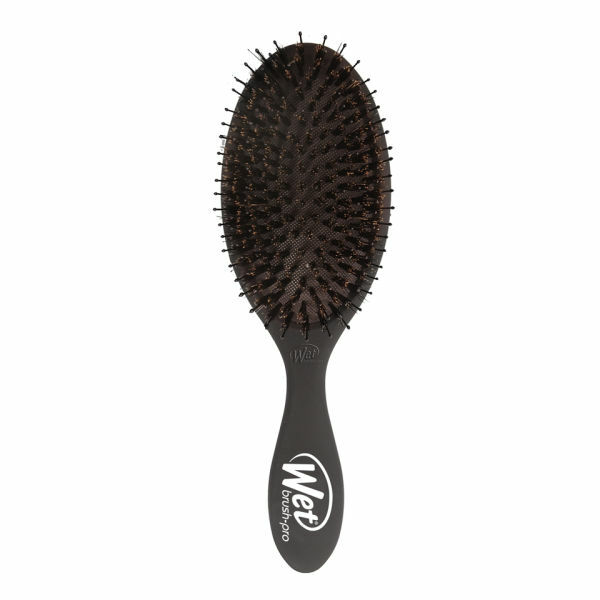 The combination of the IntelliFlex bristles and boar bristles help boost your scalp’s circulation and spread your hair’s natural oils from root to tip leaving you with longer, thicker, smoother, and healthier hair.